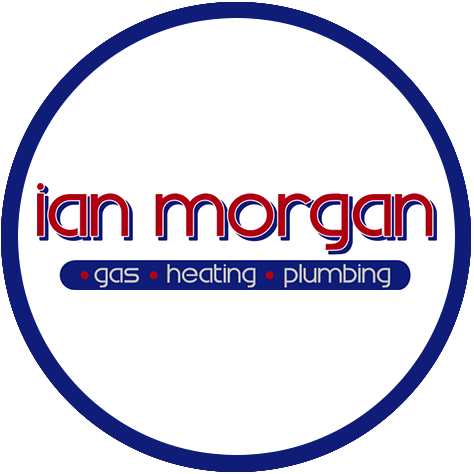 Welcome to Ian Morgan Gas Heating and Plumbing. 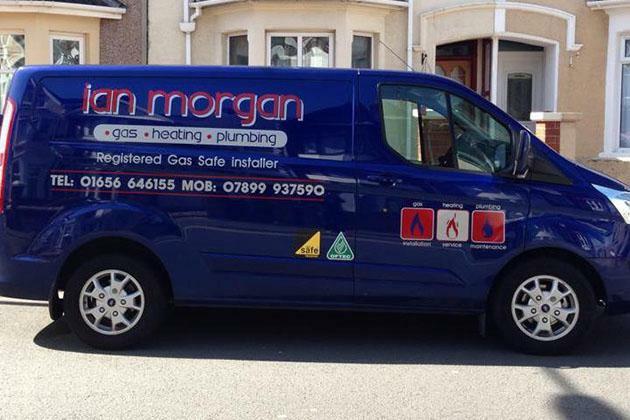 We are well established in Bridgend for over 15 years and with over 25 years experience in the trade we offer everything you need in a gas, heating and plumbing company. 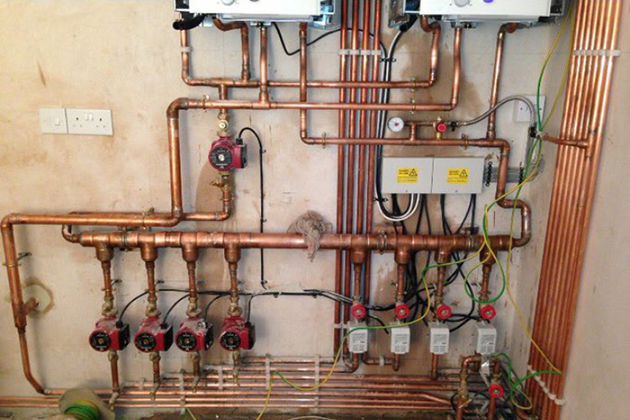 We specialise in boiler replacements, designing boiler systems for commercial buildings, power flushing, fault finding and repairs, bathroom installations and annual servicing. We also work closely with landlords to provide landlord gas safety certificates for their properties. We are based in Bridgend, South Wales and offer our services throughout the surrounding areas including Cardiff and the Valleys. 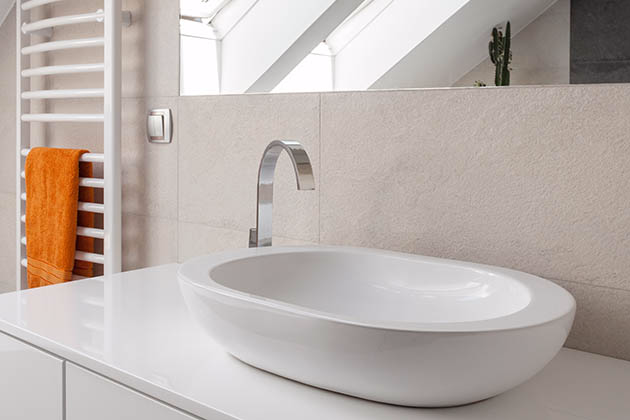 If you are local to us, we would be more than happy to provide you with a free consultation regarding all of your gas, heating and plumbing requirements. 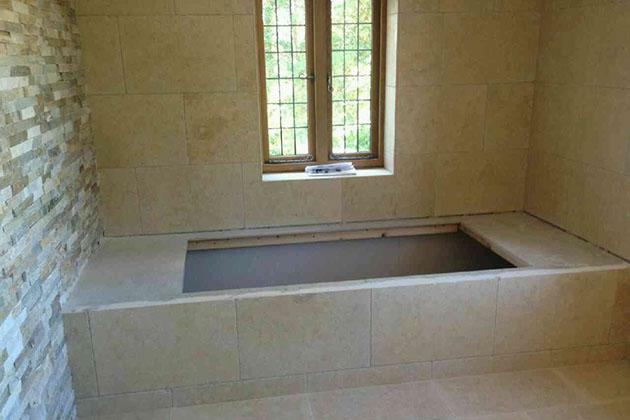 Whatever your needs may be, we ensure that you will receive a professional and bespoke service for our team. 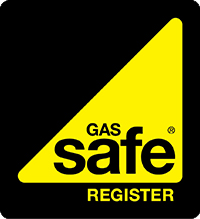 For your peace of mind, we are Gas Safe Registered, which is a legal requirement of all engineers working with gas appliances such as boilers, cookers and fires. 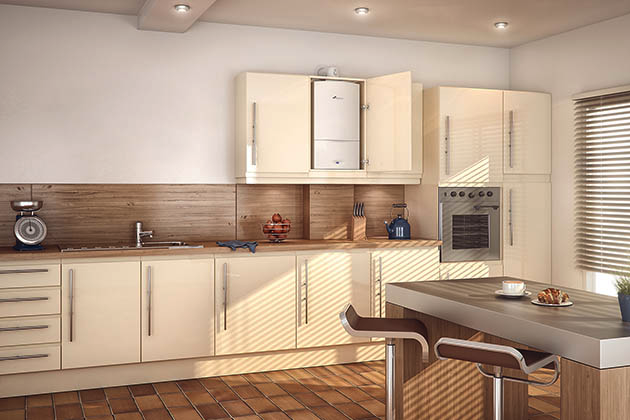 We are also a Worcester Accredited Installer, meaning we have undergone special training for their products and have met their strict criteria. As an Accredited Installer, we are able to offer credit services and excellent warranties on Worcester boilers we install. Offering our services throughout Bridgend, Cardiff, the Valleys and surrounding areas. 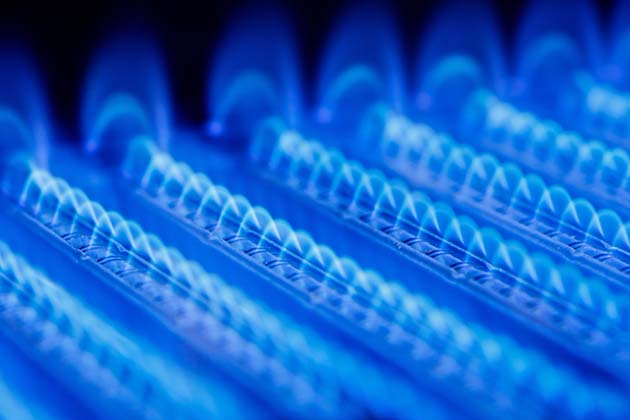 For complete peace of mind, we are Gas Safe Registered and qualified for domestic and commercial gas, heating & plumbing. 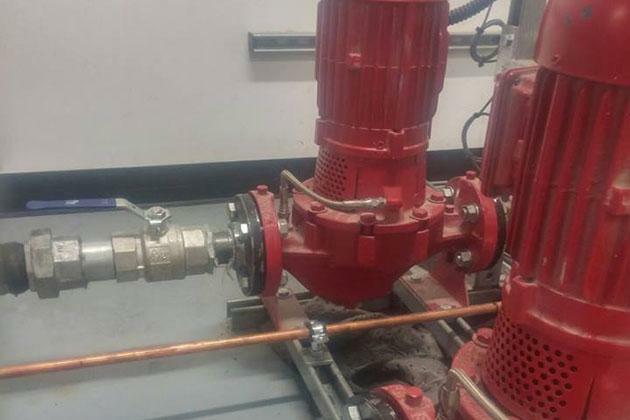 We offer a comprehensive range of services including boiler changes, designing boiler systems for commercial buildings, power flushing of systems, fault finding, all repairs & bathrooms installations.